Mr Bourke’s first name is also spelled as Laurance and Lawrence in documents. The nickname “Pat” appears in his obituary and possibly refers to his Irish birth. Mr Bourke was born at Tralee, County Kerry (Ireland), a son of Martin Bourke. His family came to New Zealand in 1874 and appear to have settled in Canterbury. In 1892, he married Catherine Manson and had four children. 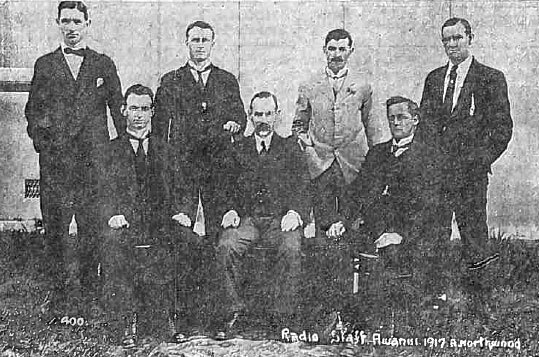 Catherine died in 1917 while the Bourkes were at Awanui Radio, and she is buried at Kaitaia. In 1931, Mr Bourke married Selina (Lena) Harrold Davies, the widow of John L Davies. 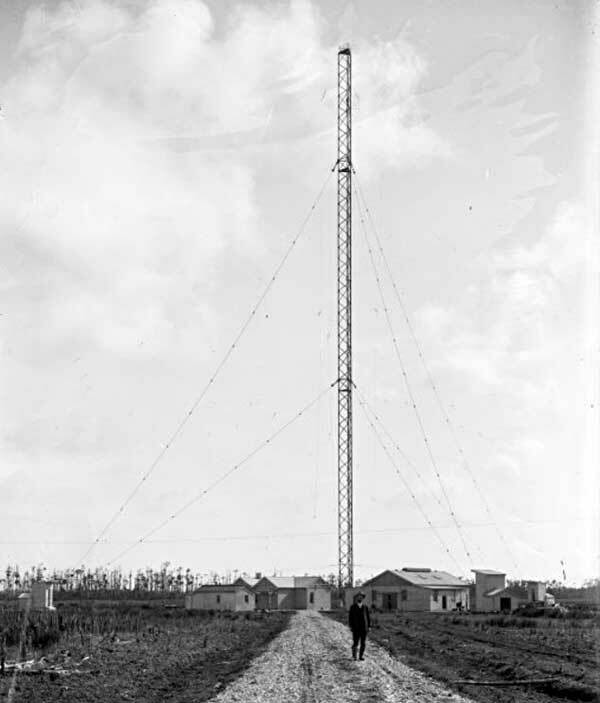 Like Bourke, Davies was a pioneer in wireless, and had succeeded Bourke as Officer in Charge at Awanui Radio in 1917. 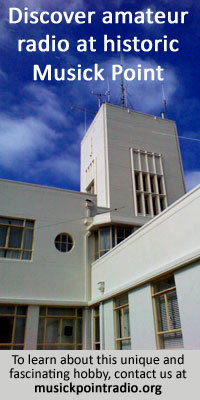 Davies killed himself in a suicide pact with a woman (who survived) in Auckland in 1930. 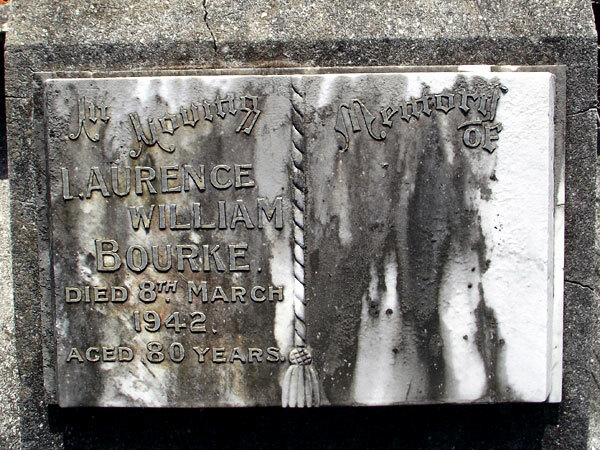 Mr Bourke died at age 80 in Auckland and is buried in Hillsborough Cemetery. He was survived by Selina (she was the executrix of his estate).